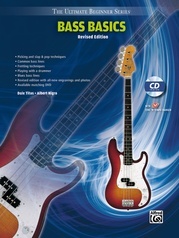 Finally, all the essential musicianship training today's bass player needs is now included under one cover. 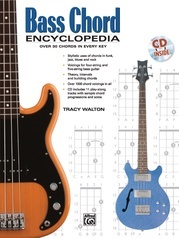 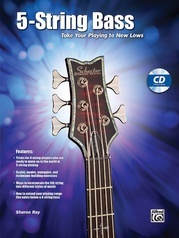 This easy-to-use, step-by-step method combines music theory, ear training, sight-reading and fretboard knowledge to prepare musicians to play bass in any musical style. Beginning with a review of the fretboard and reading standard music notation in the bass clef, lessons progress in a logical order through scales, intervals, chords, and progressions including tritone substitutions, secondary chords and modulations. 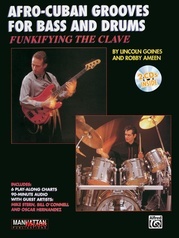 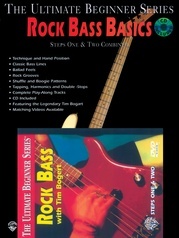 Includes 40 worksheets and ear-training quizzes along with a correlating CD. 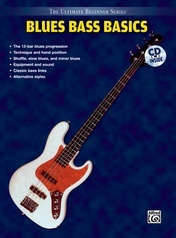 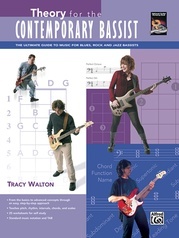 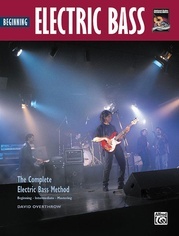 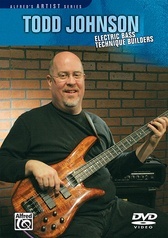 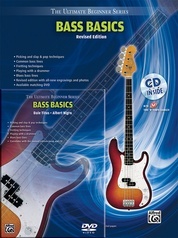 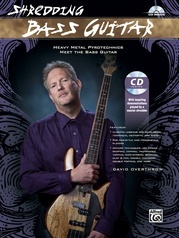 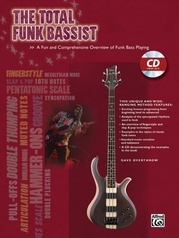 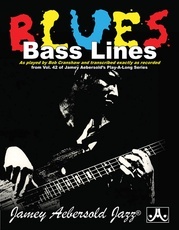 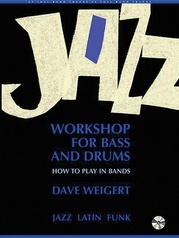 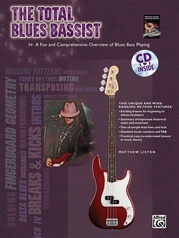 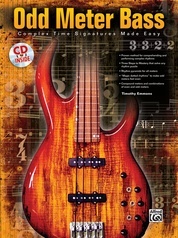 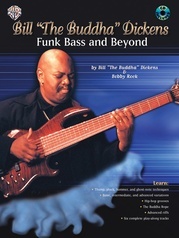 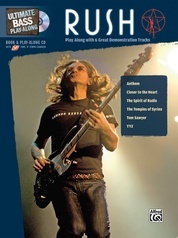 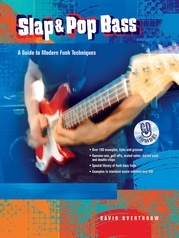 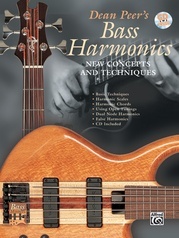 Musicianship for the Contemporary Bassist is the ultimate, must-own resource for the advancing bassist.